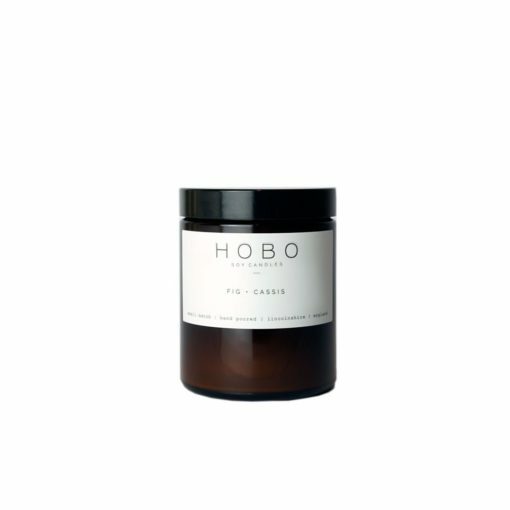 The Orange Spice Candle by Hobo Soy Candles is a Christmas classic. 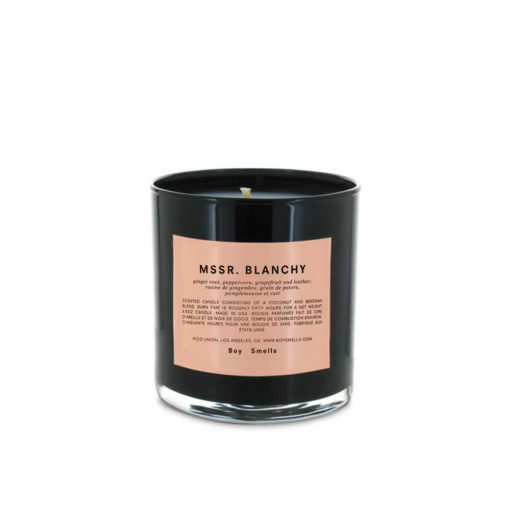 Only available in the run up to the festive season, it features top notes of orange blended with a warm and spicy base of cinnamon, nutmeg and clove. 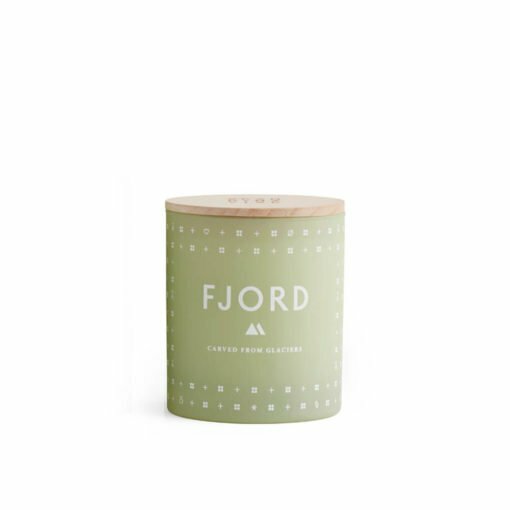 "Every year as the days begin to shorten this bestselling limited edition scent flies off the shelves. 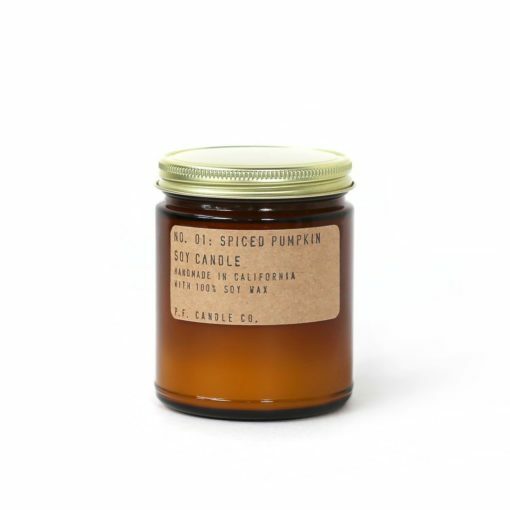 You'll need to be quick if you want to fill your home with this delicious scent cocktail of warm orange and Christmas spices - it sells out in record time every winter." 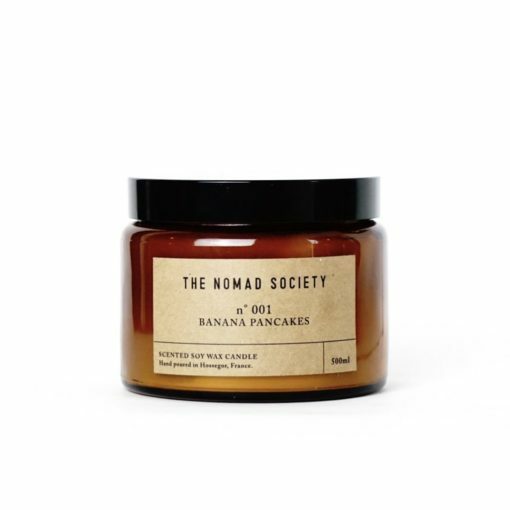 Hobo Soy Candles are hand poured in small batches using only the finest quality 100% natural soy wax infused with a blend of premium fragrance + essential oils. Simple classic scents designed to complement any space, making it feel happy, cosy and relaxed.